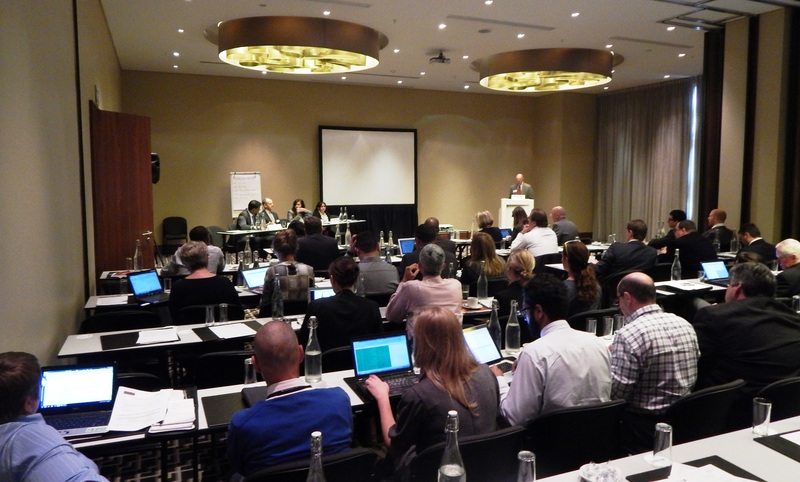 On 28 March 2014, in Johannesburg, South Africa, ASLM co-hosted the first of a series of Industry Forums with the International Diagnostics Centre. The series intends to promote stronger, more collaborative relationships between the diagnostics industry and diagnostic policy makers. At the Forum, participants discussed and shared information on diagnostic testing needs, inefficiencies, priorities and means of improving the delivery of diagnostic services in Africa. Outcomes of the meeting included greater transparency between the public- and private-sectors, the development of a public-private partnership framework and the achievement of consensus on policies to reduce gaps in the African diagnostics market. A meeting report for the first Industry Forum is currently under development, and will be made available via this webpage in the coming weeks.